Our hosted web portal puts convenience at the forefront. We all understand the importance of being professional. When customers and clients call your office, the ease and reliability with which your staff answer can make the difference. That’s exactly what we provide: a reliable service that frees your business to do what it does best. With our easy to use web portal you’ll have access to the following features at minimal cost and effort – guaranteed. Managing your team and handling individual tasks is simple when you have a robust network behind you. Free your staff from the battle against equipment with an easy-access portal that lets them do their job faster. It’s that simple. No more headaches when maintenance and upgrading comes around. 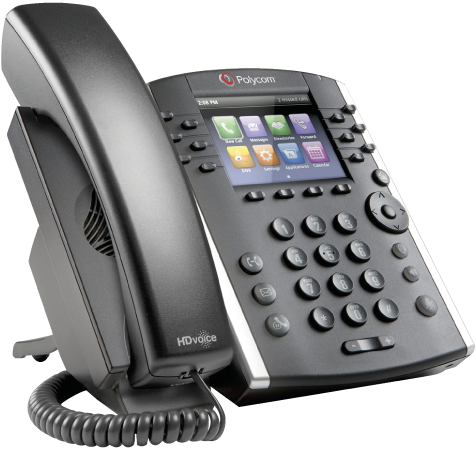 Our web portal keeps your phone system operational and your network up to date. Time to free your business. Simplify your management, keep costs low and embrace the always-available power of the cloud with our hosted phone service and reliable web portal.